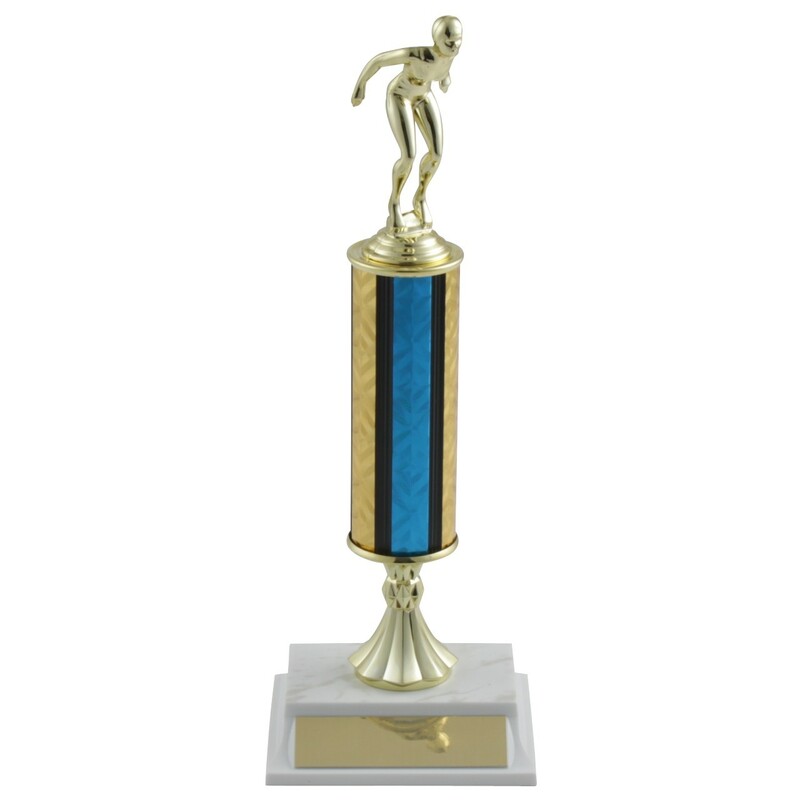 Add excitement to your next swim meet with the Tall Column Ladies Swim Trophies! 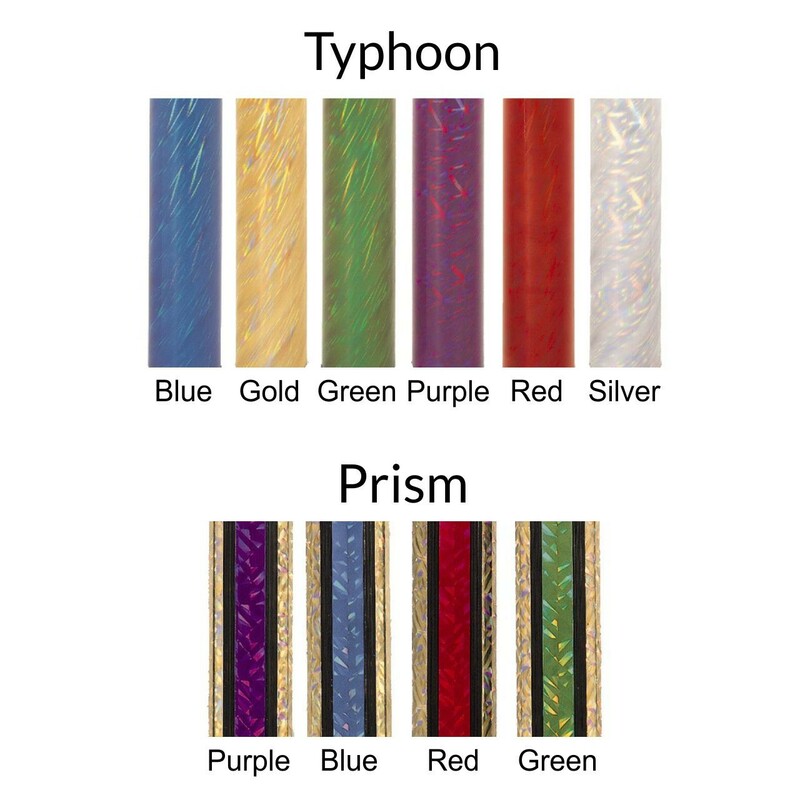 With our tallest column options, you choose your size and color! Includes a marble-stamped plastic base and matching engraved plate with three lines of free engraving space. Order for your champions today! 4": 12.5", 5":13.5, 6":14.5, 7":15.5"